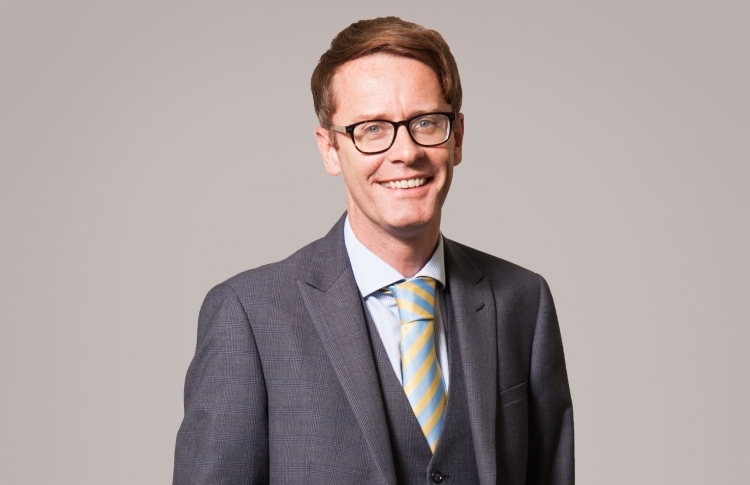 Under the expert leadership of Stewart Irvine, our experienced dispute resolution solicitors pride themselves on offering clients clear, practical and concise advice that is tailored to their circumstances. The team advises on a wide range of commercial and private disputes ranging from complex partnership or shareholder issues, to general contractual disputes, defamation, injunctive relief, various contentious landlord and tenant and property related disputes and professional negligence matter. We acknowledge that disputes are disruptive, time consuming and sometimes costly to clients and their businesses. Our dispute resolution solicitors approach all disputes in an effective manner to achieve the speediest resolution possible. We always take a commercial approach to each and every case and recognise that cost management is a priority. Disputes can be resolved in a number of ways and often through alternative dispute resolution mechanisms. These include mediation, arbitration and by direct negotiation with an opposing party to broker settlement. Where this approach is not possible, we will offer advice to decide whether to take the dispute to trial. In these circumstances, our solicitors will strike a balance for you by managing your dispute and protecting the case through the courts in a cost-conscious manner. Meet the dispute resolution team here. Business disputes are disruptive, time consuming and very costly. Our highly trained and experienced specialist solicitors can guide you through them to minimalise the damage. Taking disputes to trial can be a lengthy and costly process and in some circumstances it is not the best approach. If a resolution can be achieved without the need to go to trial, our solicitors will try their best to help facilitate that. Mincoffs Solicitors have particular experience in dealing with construction law and engineering dispute resolution.